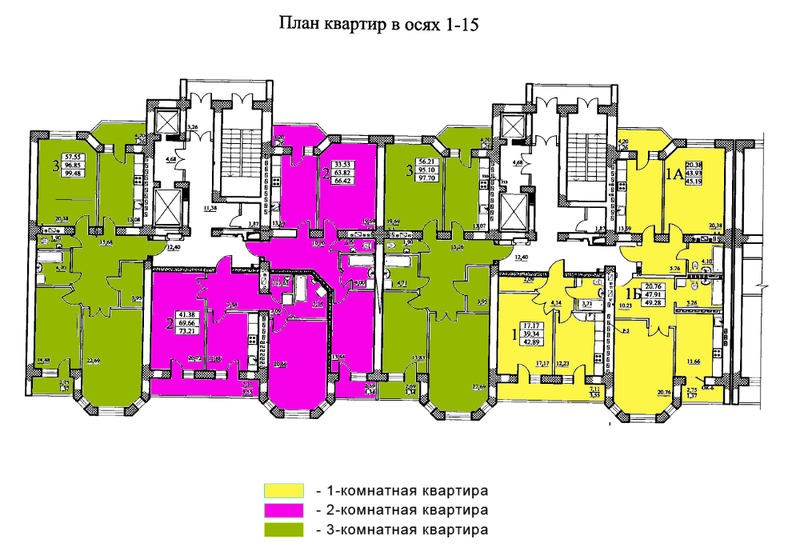 One room apartment: 42-49 sq. 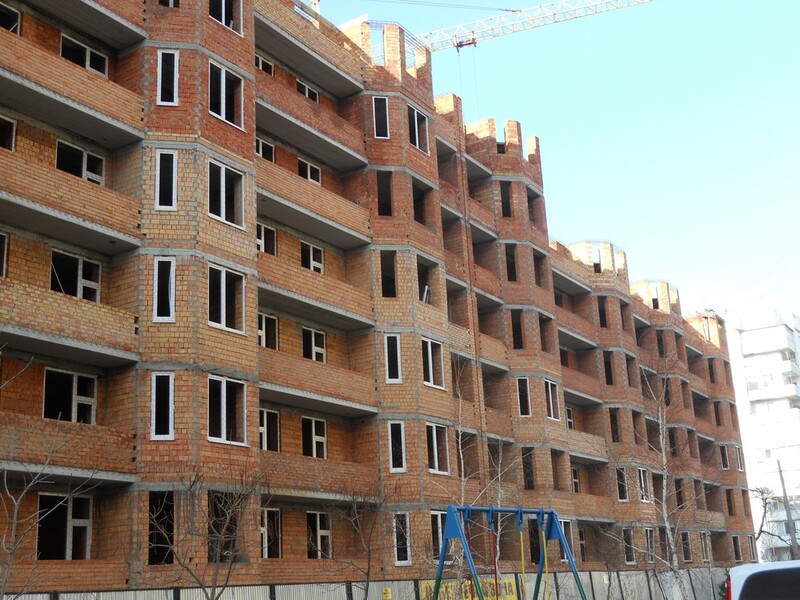 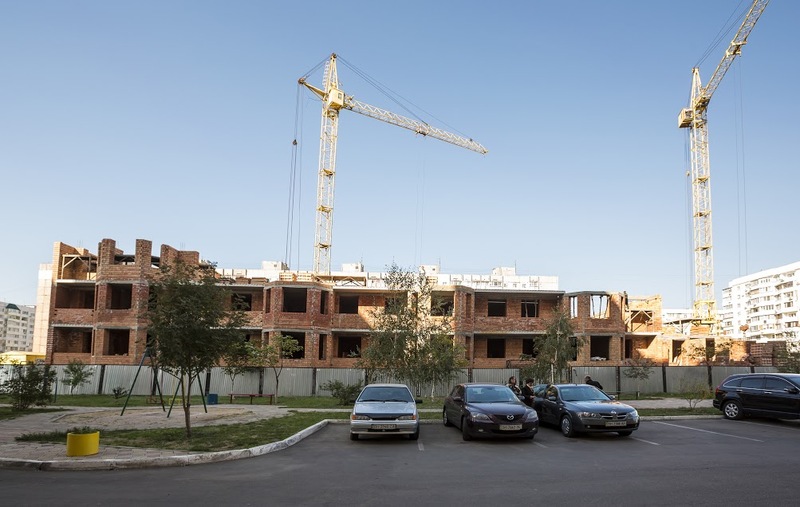 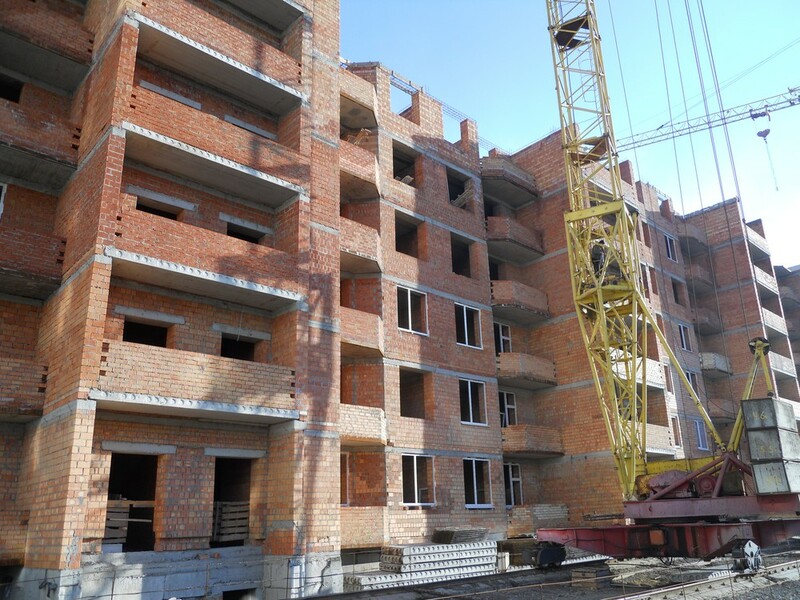 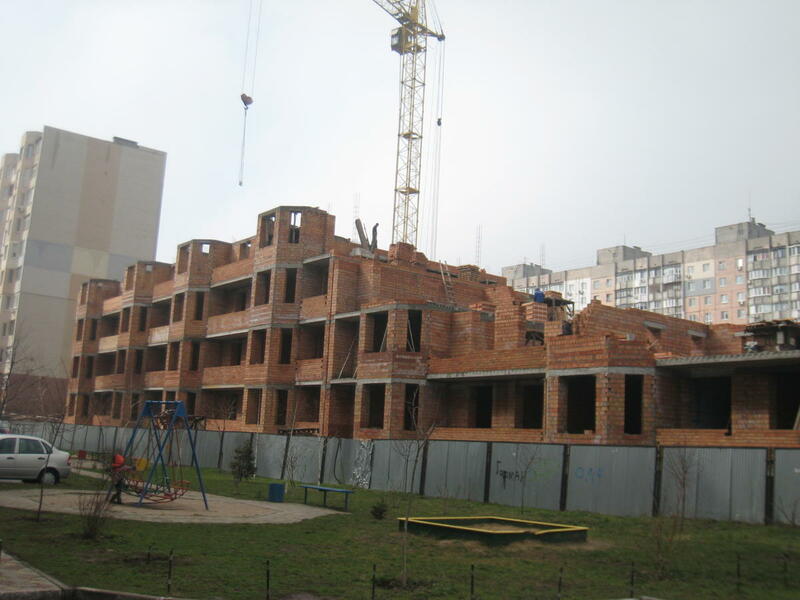 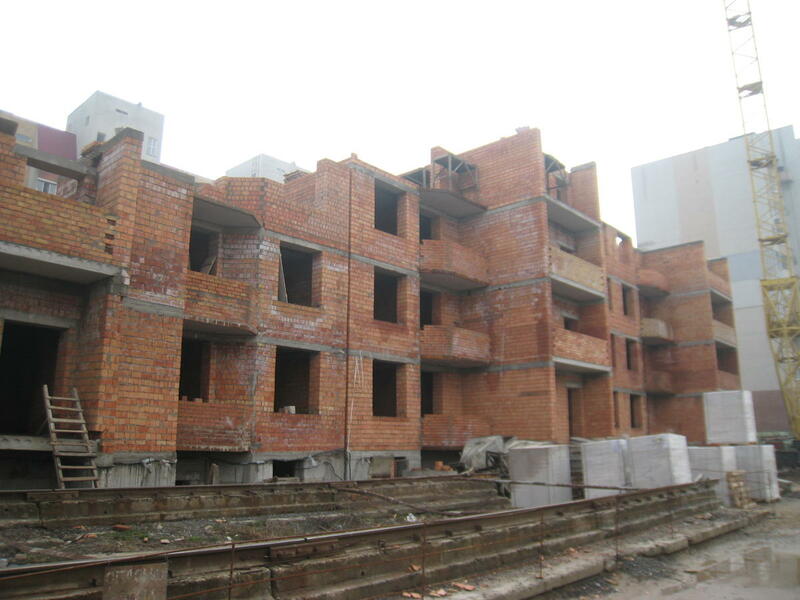 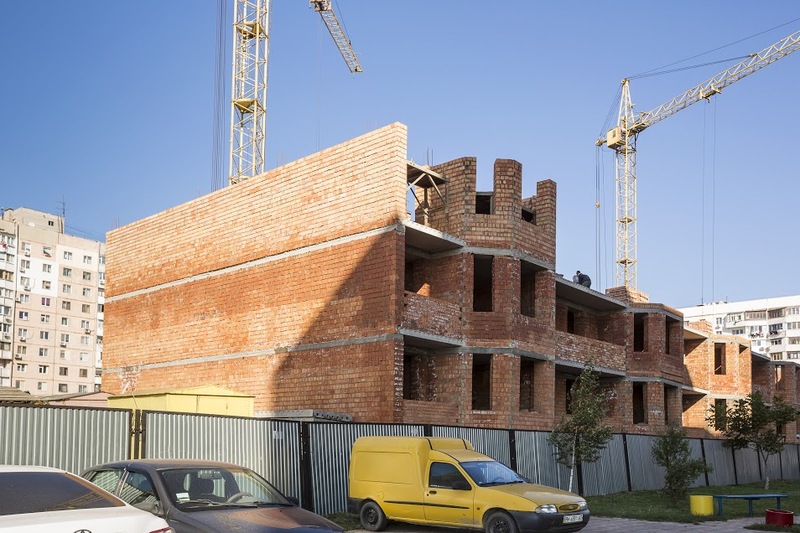 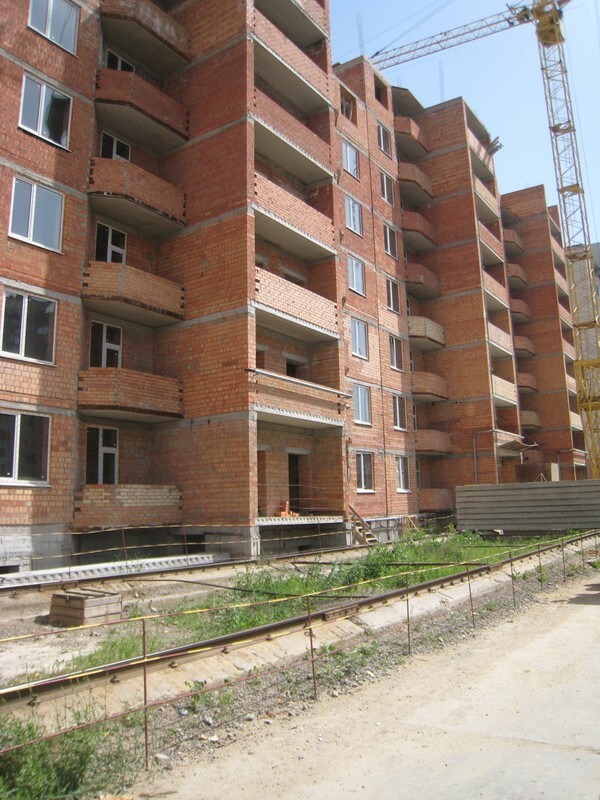 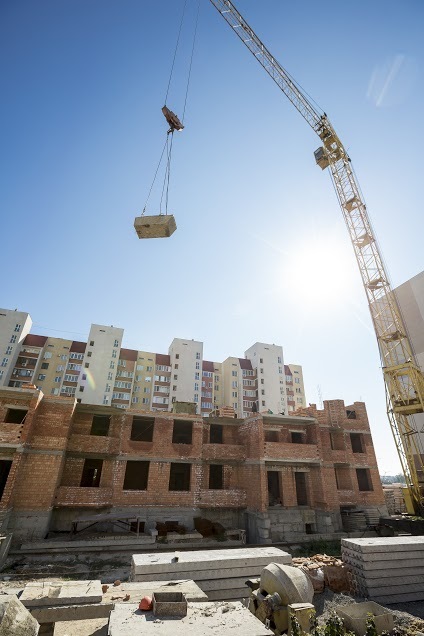 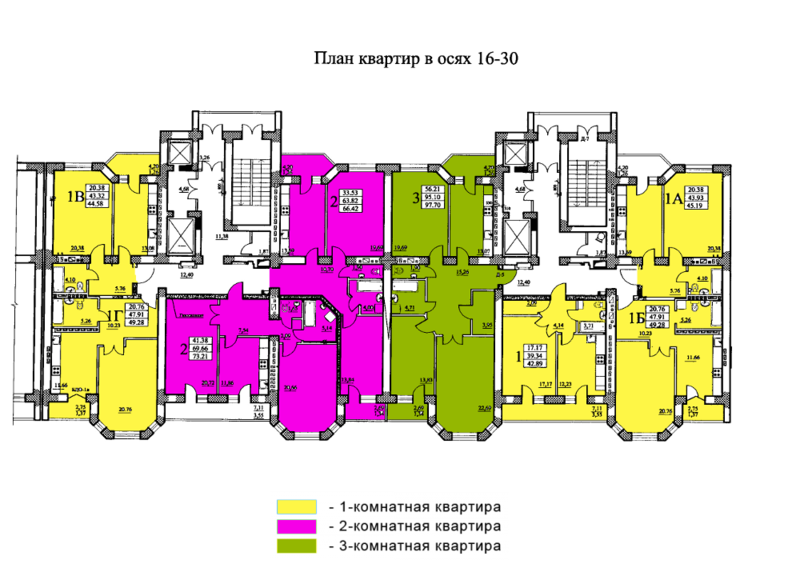 m.
Apartments are to be constructed at Zabolotnogo Street, 23 each apartment block has 10 floors divided in 4 sections each of which contain 150 apartments each. 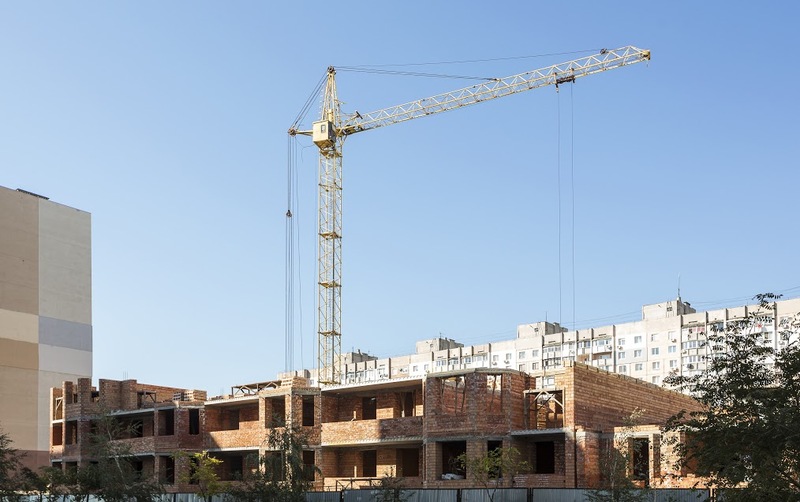 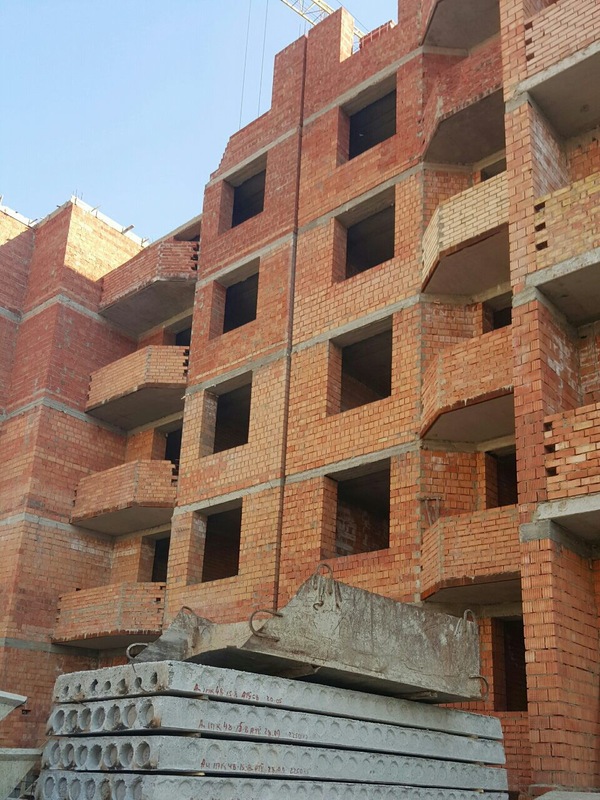 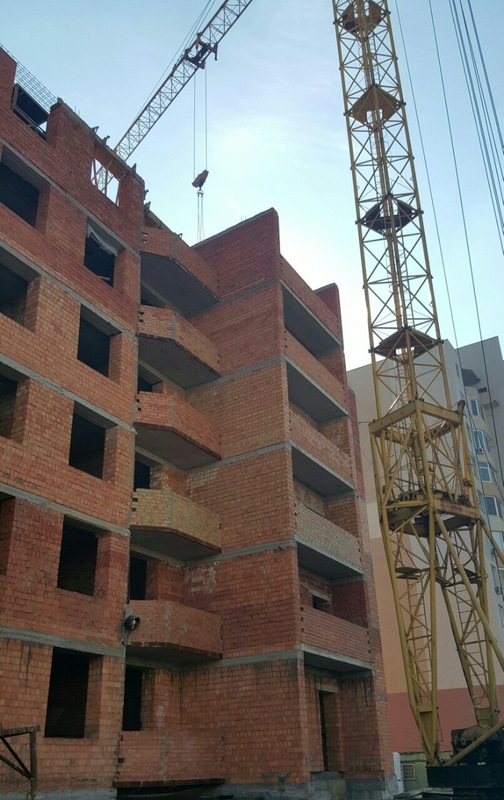 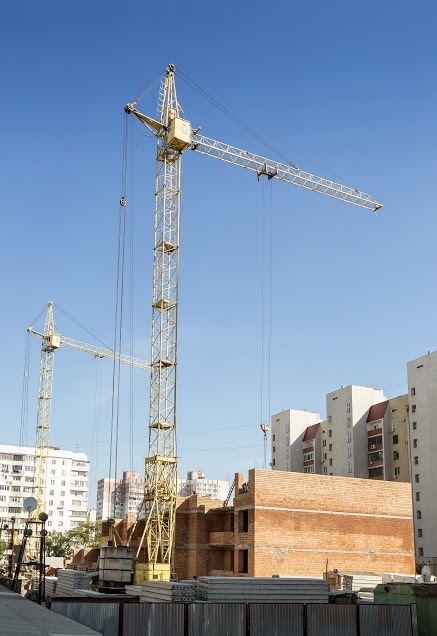 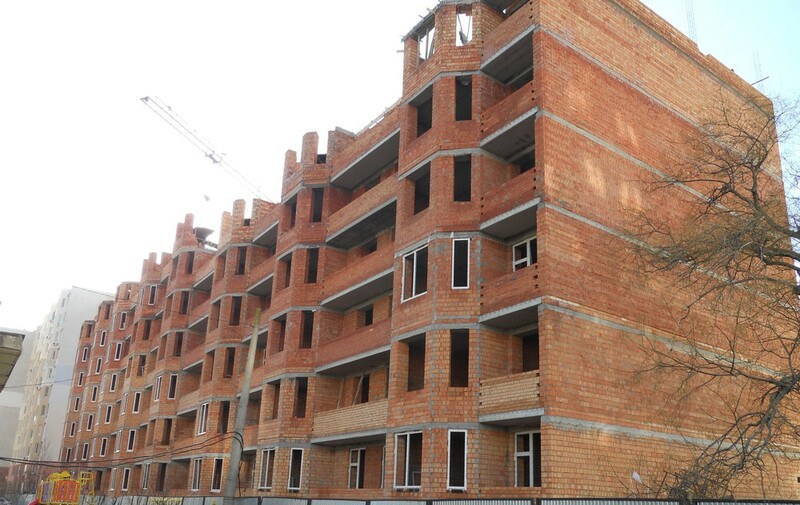 Apartments’ will be constructed of red hollow clay, walls will be finished with plaster, cement floors in all rooms, waterproofing in bathroom areas, with a ceiling height of 3 meters. 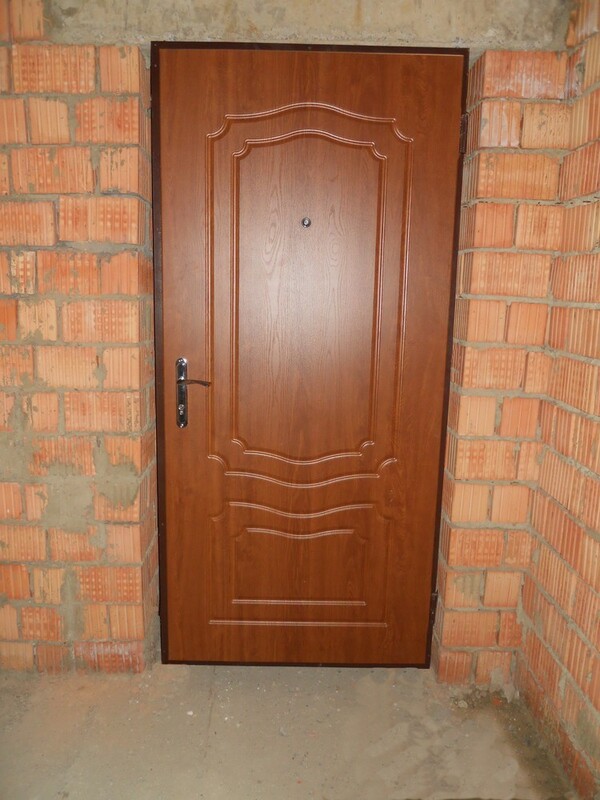 Apartments are provided with all the utilities, installed metering devices (electricity, water, gas), radiators, German metal-plastic windows with double-glass pane and metal entrance doors. 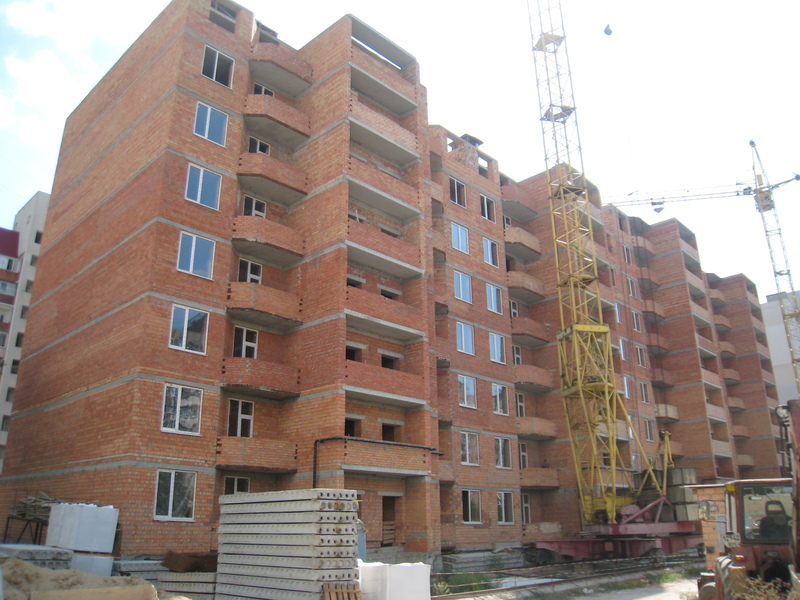 Independent heating system (double-pressure boilers) is provided in the each apartment.